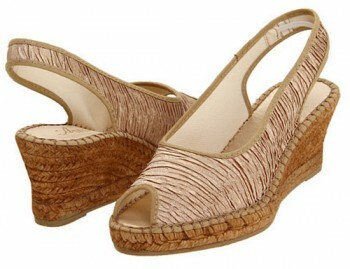 These Donald J Pliner Elara Sandals are a warm-weather staple will take you through the season with ease! They feature a stretch mesh upper and a padded leather footbed. 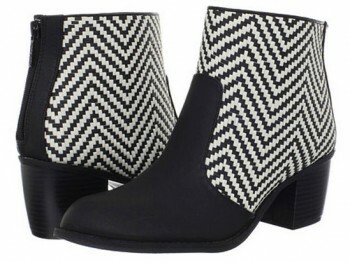 Bring a classic appeal to your career-wear collection with these Rieker 49757 Mirjam 57 Shoes. 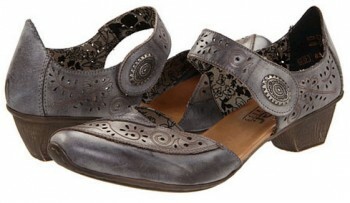 The are a beautiful grey color that will go perfectly with a blue dress. The shoe is light in weight and elegant, perfect to wear when you are all day on your feet.